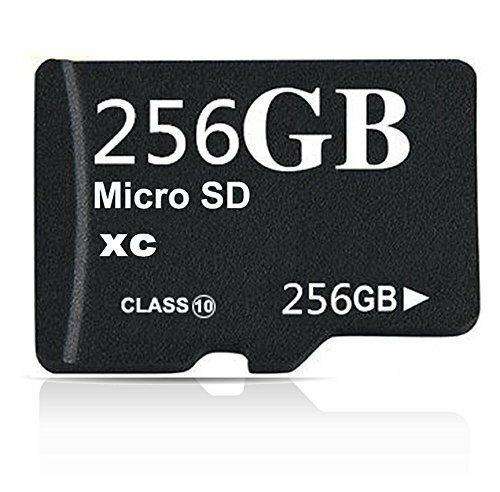 MiniMicro 256 GB memory card is compatible with android-based cell phones, PCs, laptops, and tablets. The high-quality micro SDHC memory card belongs to class 10, which allows you to record HD quality video easily. It is Water resistant, heat resistant, shock resistant, and x-ray resistant, which make it durable memory card for holding important data. Buy the 256 GB memory card at best price in Pakistan by hitting order now here and get it from Amazon online shopping in Pakistan.